Vike-Petterløda December 13th. 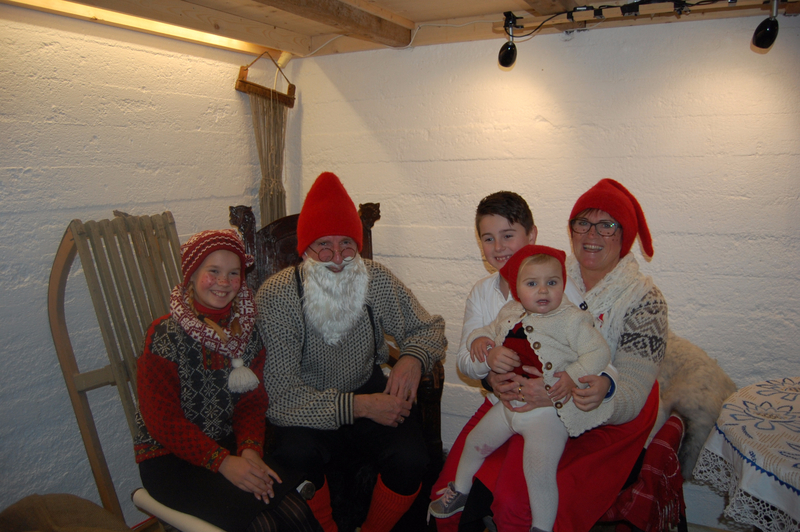 We will give a thanks to “Santa Claus” (Arild Sande), and his family Mrs Santa Claus -(Trude Gurskevik knob) and the Santa Claus girl (Vilde Dyrhol) for a terrific fun Santa Claus show! At the end of Santa Claus event it was also an opportunity to take a picture with Santa Claus and his family!